When you are out shopping for presents for your friends and family, do not forget your furry friends. If you are a dog lover, a cat lover, or any other pet lover, you know that an animal is as much your family and friend as any other human in your life, so that means treating them to something special over the holiday season. Of course, HI-STYLE has got you covered. Dogs love a good beggin' strip or a millkbone, but save those for the rest of the year. While you eat your holiday themed cookies and treats, give your dog one of these so they can join in on the festive fun! 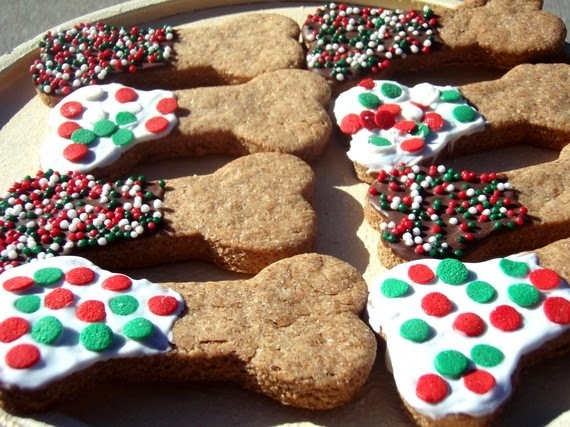 However, if you are in the baking spirit, why not make your own doggie treats. If your dog is anything like mine, an English bulldog, she needs a little bit of help with her dry cracking skin over the winter months. 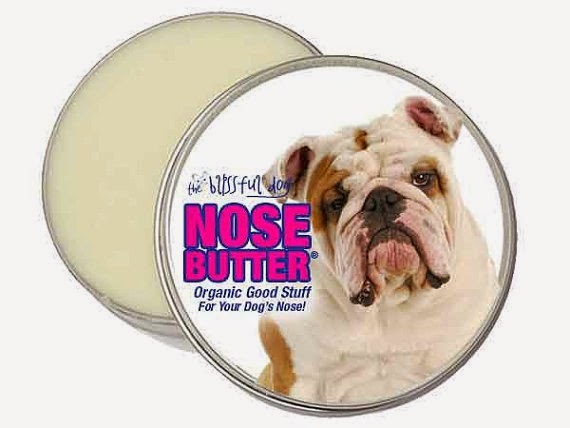 This nose butter should do the trick for your dogs uncomfortable nose. 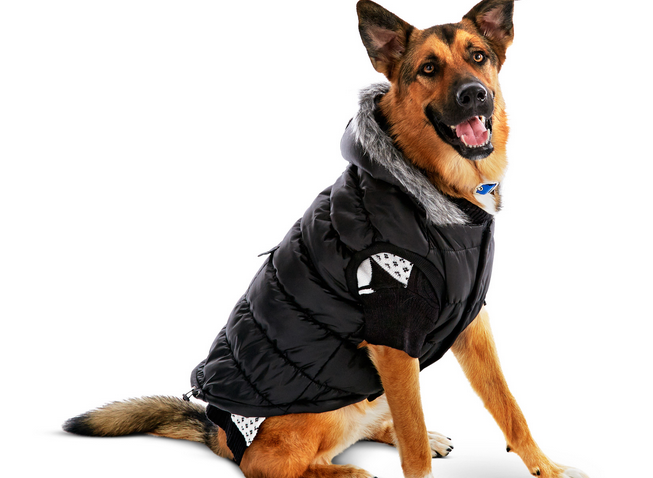 Dogs need to stay warm on their winter walks, so why not get them a coat to match that down jacket you thrown on each morning! Let's be real, is this not the coolest house for your cat to chill in? 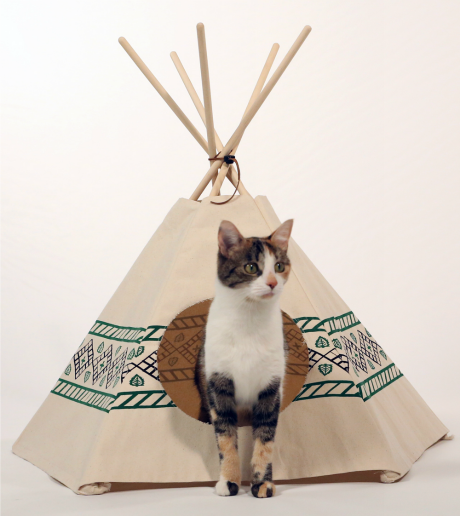 If I had a cat, I would certainly own this. Now I don't have a cat, but I have a lot of friends that do and those cat toys and stands are not attractive. 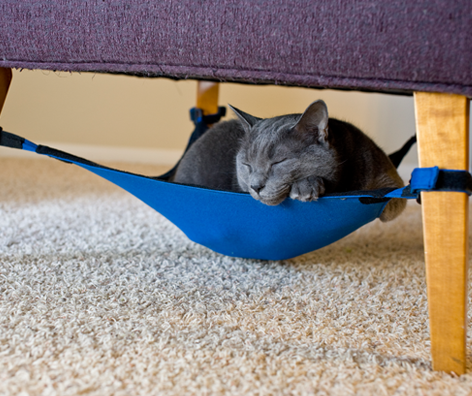 But this cat hammock is, plus it's totally cool! 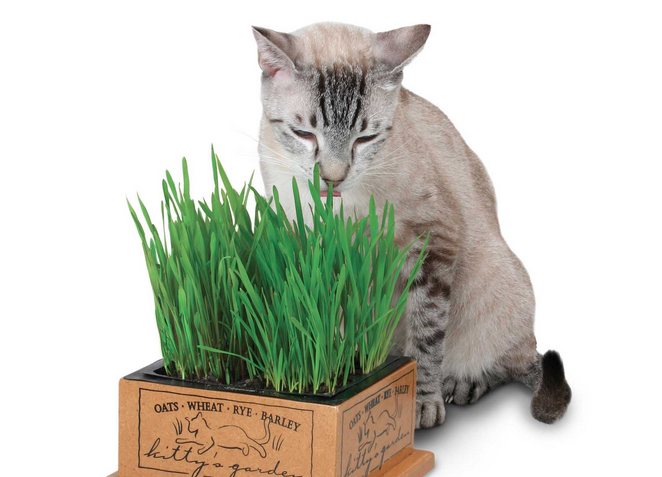 Not only is this garden visual attractive but it also aids in your cats digestion and keeps your fur-ball nice and healthy!